As companies continue to change, adopt new technologies and become more interrelated, they need to look at cyber attacks as events that should be planned for, rather than simply reacted to. Are You GDPR Ready? What you need to know. On May 25th, your business will need to comply with the General Data Protection Regulation (GDPR). This regulation was approved by the EU Parliament in April 2016 and will be enforced beginning May 25, 2018. Like many companies, Canadian Brewhouse was inundated with data. 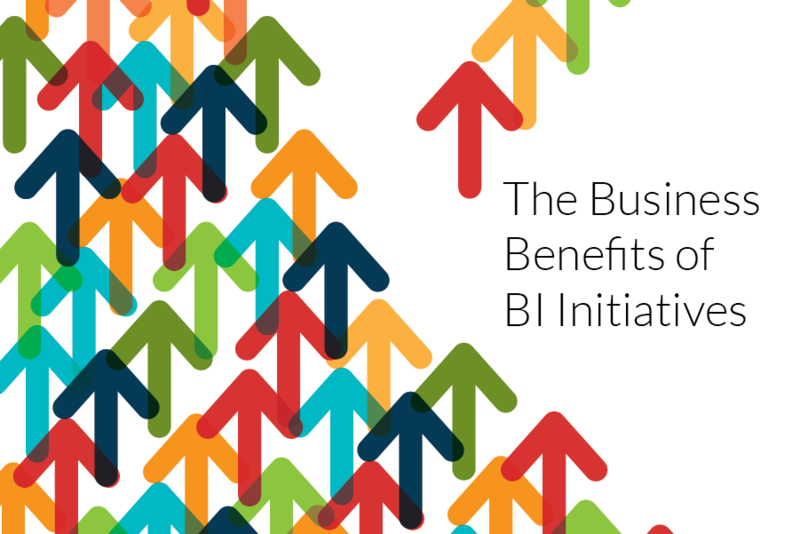 They needed a more efficient way to manage their financial and social metrics, explore their data, and be quickly notified of issues. It's January and everyone is talking about their new workouts, nutrition programs and resolutions to get or stay healthy. 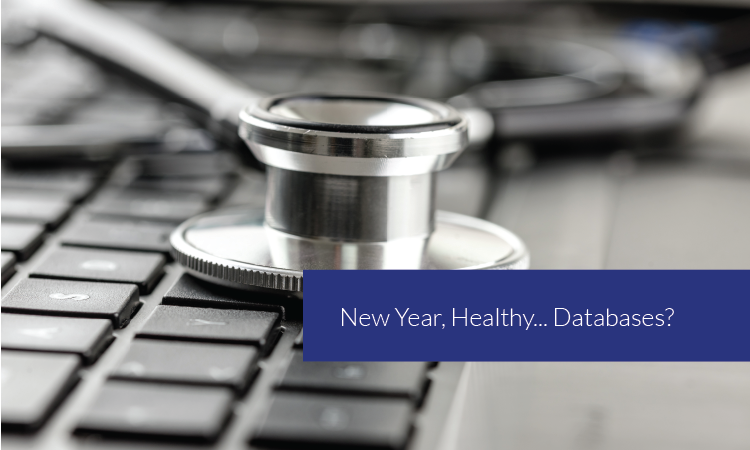 At AMTRA, our resolution was to improve our database health! It is that important! 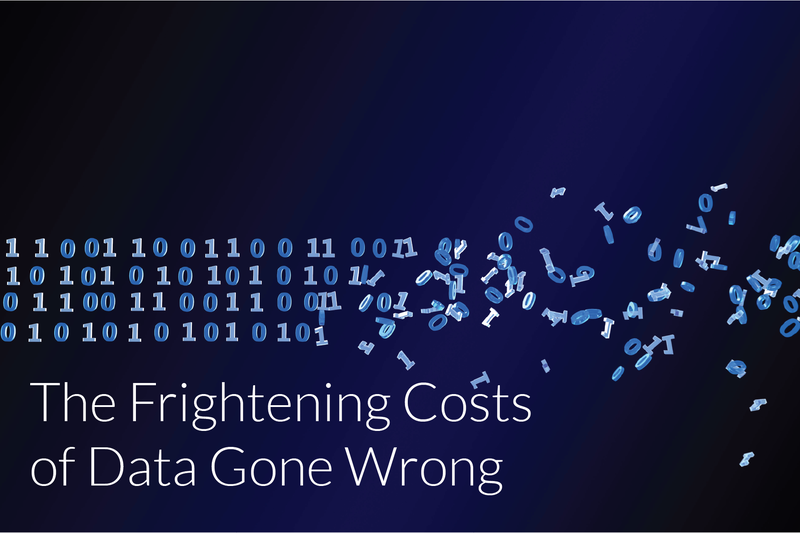 Today we published a new infographic all about the cost of data. No, not the purchase of data itself but all the costs associated with collecting it, managing, transforming and then finally creating the visualizations you need to make decisions and move your business forward.